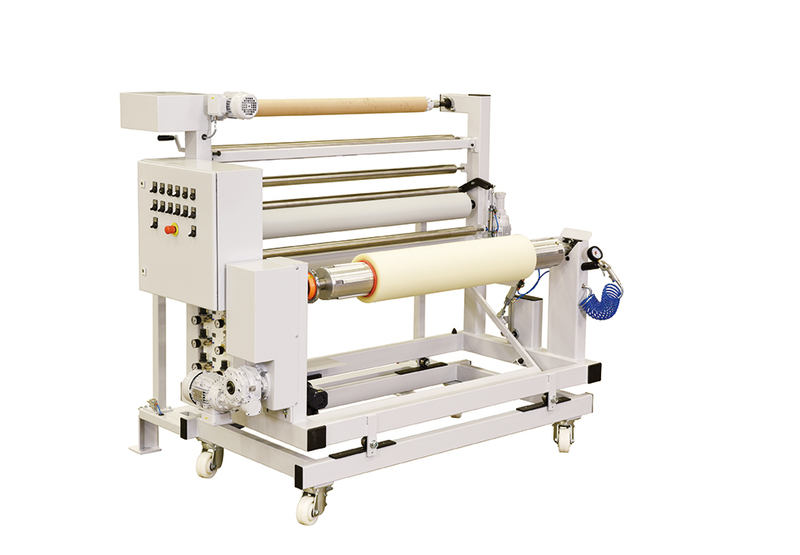 A host of fabric feeding systems are available for textile and technical textile machinery. 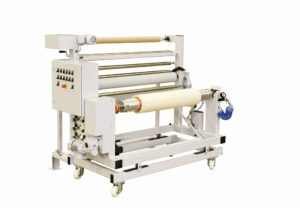 Bespoke systems can be produced for your existing line, as well as total solutions to meet all your needs. 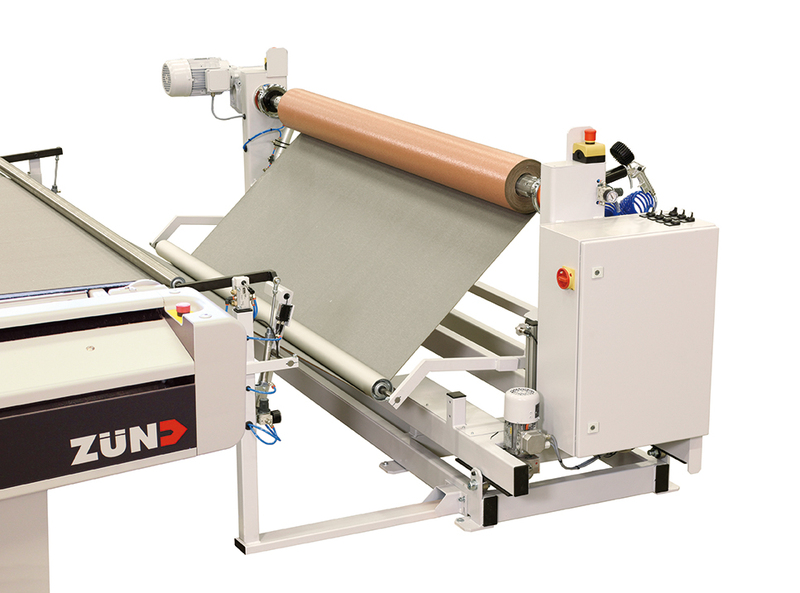 We offer entry systems for many different types of material processing applications, such as calenders, batching lines, digital printers, cutting tables and much more. Machine sizes to cover web widths up to 6000mm are available, with many other systems and applications covered.